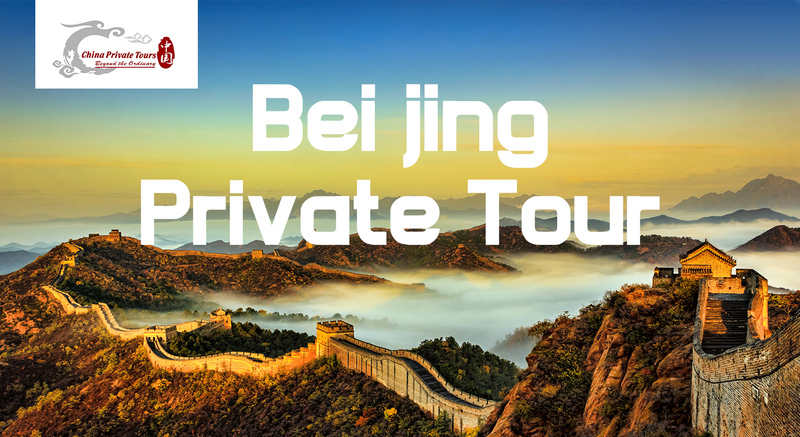 Private Mutianyu Great Wall and Underground Palace Tour will take you to Hiking on the Mutianyu Great Wall, the most beautiful part of China Great Wall and explore the tombs of the great Ming emperors. 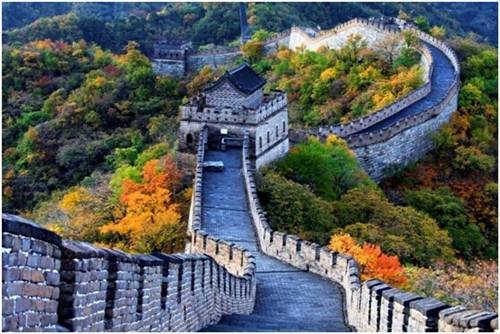 Firstly, drive about 70km (1.5 h) to witness one of the Seven Wonders of the World – Mutianyu Great Wall. "If you haven't climbed the Great Wall, you haven't seen China." Many of your friends who visited China before might have told you this. It is indeed an experience of life. 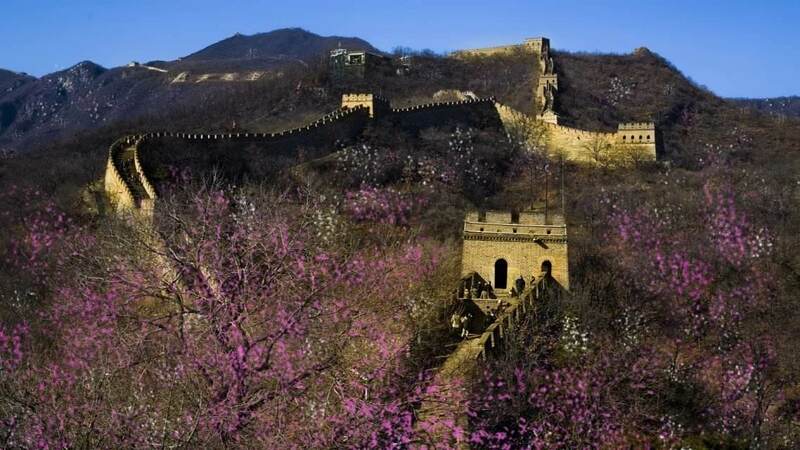 As one of the best-preserved parts of the Great Wall, Mutianyu section of Great Wall used to serve as the northern barrier defending the capital and the imperial tombs. It's known for its beautiful surroundings - dense woods and rich pastures changing colors with the seasons of a year. After lunch, drive to visit the Dingling-Underground Palace, ( Dingling, one of the 13 Ming Dynasty Tombs complex ). It is the only one of the Ming Dynasty Tombs to have been excavated. which was unearthed between 1956 and 1958. The entire palace is made of stone. The Soul Tower forms the entrance to the underground chambers and is symbolic of Dingling. The underground Palace of Dingling was hidden 27 meters below the surface and covers an area of 1195 square meters. The underground Palace of Dingling was composed of five chambers, namely the antechamber, central chamber, rear chamber, left and right annex chambers. The whole complex was built with giant stone slabs and sealed by the "Diamond Wall".